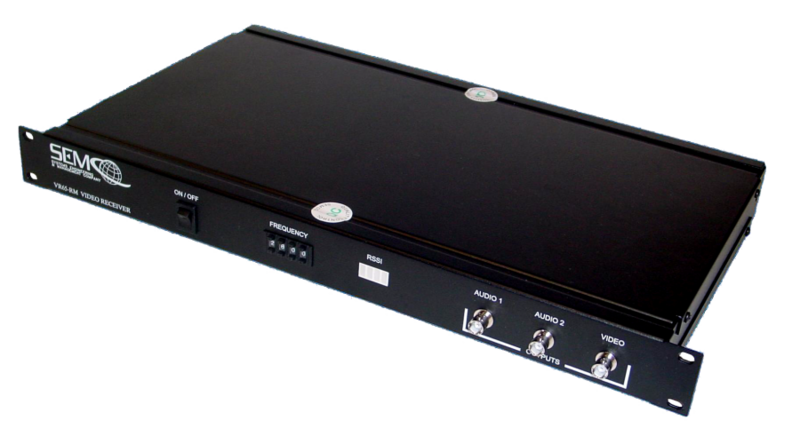 The TR70RM series of telemetry receiver products are stand-alone PCM/FM multi-channel/band rack-mount receivers designed for use with fixed antennas and at customer-specified data rates. Detection bandwidth is determined and installed based on customer-specified data rate, with some adjustments for additional data rate coverage. Rack-mount construction, minimum size and light weight make these receivers ideally suited for airborne or ground-based applications and where operation in harsh conditions is required.